Support & Features. 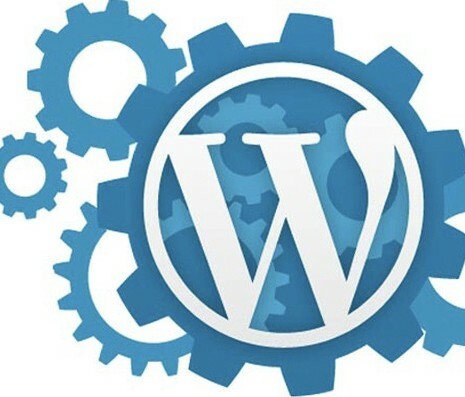 There are thousands of WordPress plugins available that add functionality to the core system. WordPress is the most popular web publishing system on the planet. SEO Friendly & Client Focused. Ease of use. You don’t need to be an Internet expert or an HTML coder to use WordPress. WordPress is over ten years old. During the past decade WordPress has been refined, tested, and enhanced. WordPress is open source and free from commercial restrictions and limitations. You can use the software anyway you choose and host your website anywhere you choose.